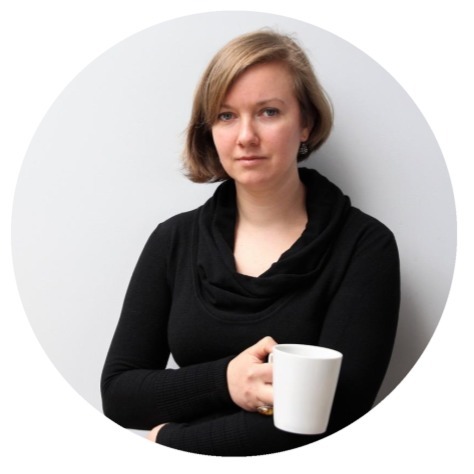 Our leading researcher Sanita Reinsone is one of the authors of the newly published report How to Facilitate Cooperation between Humanities Researchers and Cultural Heritage Institutions. Guidelines, edited by Maciej Maryl and Klaudia Grabowska from the Digital Humanities Centre at the Institute of Literary Research of the Polish Academy of Sciences. This report is the outcome of a hands-on workshop awarded funding by the DARIAH Theme Grant 2017 and organised in the project ‘Facilitating Cooperation Between Humanities Researchers and Cultural Heritage Institutions’ which is implemented by the Institute of Literary Research of the Polish Academy of Sciences, Trinity College Dublin and Creative Commons Polska. "We congratulate the authors and editors on a work the Committee agreed was forward-looking, cutting edge, and tightly focused on centralmatters of folklore and folklife archiving, history, theory, and practice. Committee members also saw the work as propelling folklore archives into the modern era of disciplinary shifts by claiming a firm foothold in academic conversations accessible to archivists, folklorists, and folklore-archivists. It also offered numerous interesting case study examples for contemplation." Among the editors and authors are our leading researchers Rita Treija and Sanita Reinsone. On 15th of February the Archives of Latvian Folklore launches a creative crowdsourcing campaign "Sing with the Archives". Its aim is to popularize the archival sound recordings and explore contemporary interpretations of traditional music. The digital platform http://dziedi.garamantas.lv invites to listen to the archival songs, to add their cover versions to the old recordings and to vote for the new versions. How did traditional music sound long ago and how does it sound today? The project invites you to learn some new songs from the Digital Archives of Latvian Folklore and sing, record, arrange, compose, and upload your own 'cover versions' to the Archive's audio collection. The selection of recordings complied for this campaign includes a rich variety of songs in terms of content, style, origin, and language – everyday songs and mythological songs, joyful songs and sorrowful songs, folk songs and popular songs in Latvian, Livonian, Belarussian, Russian, and Romani. 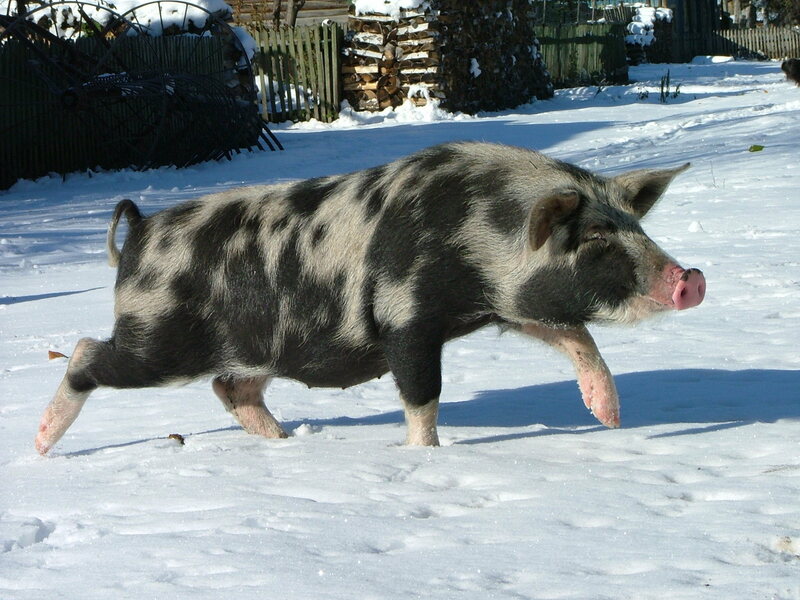 All regions of Latvia, as well as Latvian villages in Siberia and Bashkiria are represented in the selection. The oldest recordings were made in the 1920s and 30s, and the newest are from the beginning of the 21st century. The crowdsourcing campaign is organized within the framework of the project "Empowering knowledge society: interdisciplinary perspectives on public involvement in the production of digital cultural heritage" (Project No. : 1.1.1.1/16/A/040). Tour de CLARIN highlights prominent User Involvement (UI) activities of a particular CLARIN national consortium. This time the focus is on Latvia and Sanita Reinsone, a leading researcher at the Institute of Literature, Folklore and Art at the University of Latvia. The interview was conducted via Skype by Jakob Lenardič. CLARIN (Common Language Resources and Technology Infrastructure) is a research infrastructure that was initiated from the vision that all digital language resources and tools from all over Europe and beyond are accessible through a single sign-on online environment for the support of researchers in the humanities and social sciences. Joyful Christmas and a successful New Year 2019! Photo by Sandis Laime, Siberia 2004. 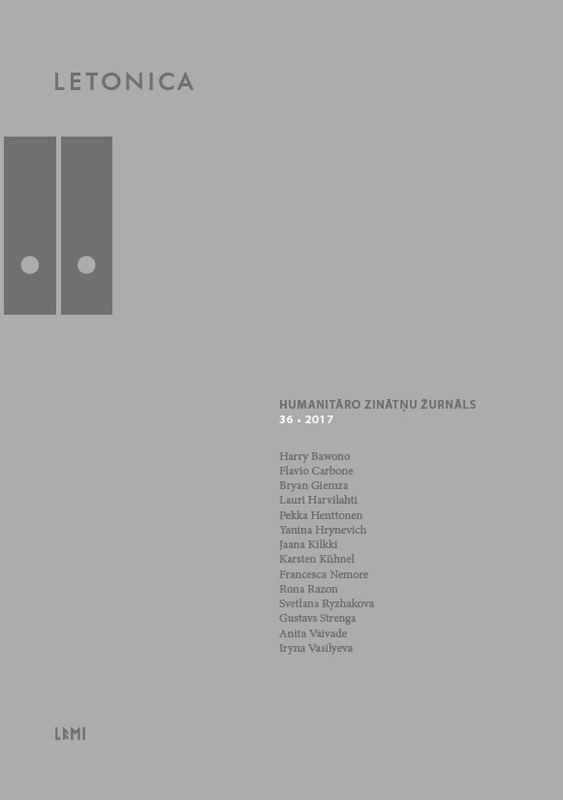 Rita Treija's study "Anna Bērzkalne" (Rīga: Zinātne, 2018; 304 pp., ill.) has been released by the publishers "Zinātne". The new book is the fifth publication in the series "Folkloristikas bibliotēka" ("Library of Folkloristics") issued by the Archives of Latvian Folklore, Institute of Literature, Folklore and Art of the university of Latvia. The monograph is in Latvian, but an extensive English summary is provided. Anna Bērzkalne (1891–1956) was an important figure of interwar period Latvian folkloristics and also one of the most educated women of her time. She was a dedicated folksong researcher and the founder of the Archives of Latvian Folklore (1924) which she led during the first five years. As with many other intellectuals of 1920s and 1930s, her name was silenced during the Soviet times. Only in the 1990s, after Latvia had regained its independence, was Anna Bērzkalne's professional legacy reintegrated into the disciplinary historiography. Over the past few years, her performance in folkloristics has been studied with greater diligence through several research projects carried out by the Institute of Literature, Folklore and Art of the University of Latvia. The "History, Memory and Archives: Sensitive issues" (http://www.llti.lt/en/events/) was a conference dedicated to the Centenary of Finland, Estonia, Latvia and Lithuania, and ultimately also Poland. It was the interim conference for the SIEF WG on Archives, in collaboration with the Institute of Lithuanian Literature and Folklore and the Nordic-Baltic Tradition Archives Network. More than 30 presentations analysed the ethical, sensitive and delicate issues in archival research and folklore research and publications in general. The Institute of Literature, Folklore and Art was represented by Baiba Krogzeme-Mosgorda (The Memory Album Collection in the Archives of Latvian Folklore: Creation and Presentation), Rita Treija (Personal Archives to Build a Disciplinary History), Māra Vīksna un Elvīra Žvarte (Diaries in the Archives of Latvian Folklore), Justīne Jaudzema (Interpretation of Archive Materials: Making a Song Repertoire), Elīna Gailīte (The Role of Harijs Sūna in the Development of the Choreography Genre at the Archives of Latvian Folklore) and Sanita Reinsone. The Finnish Academy of Science and Letters in the Folklore Fellows' Communications series has released its book No. 315, "Visions and Traditions. Knowledge Production and Tradition Archives". This volume contains 18 scholarly articles that in various ways discuss the political, methodological and ethical aspects of how tradition archives have been – and are – involved in the production of knowledge (see the contents). The book was prepared by international editorial team: Lauri Harvilahti (Finland), Audun Kjus (Norway), Clíona O'Carroll (Ireland), Susanne Österlund-Pötzsch (Finland), Fredrik Skott (Sweden) and Rita Treija (Latvia). 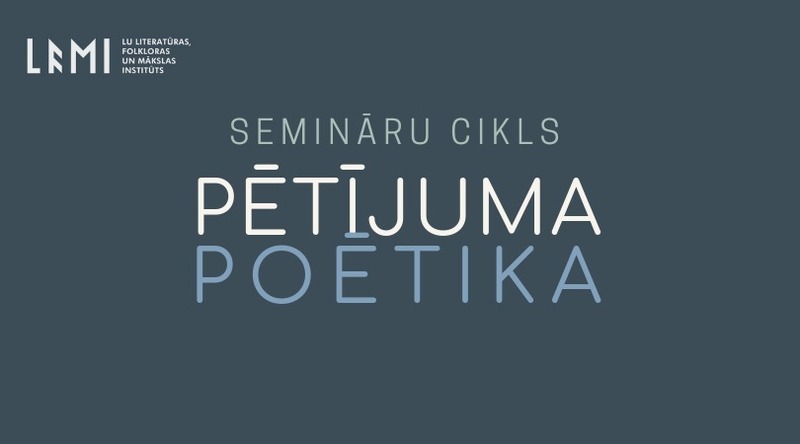 Among the authors, there is Sanita Reinsone, leading researcher of the Archives of Latvian Folklore, Institute of Literature, Folklore and Art of the University of Latvia. With the funding of Latvian Council of Science, ILFA launches a two-year long research project on the disciplinary history of folkloristics after World War II. Following the long term research strategy of the Institute, it extends the previous successful research grant funded by the Latvian Council of Science – study dedicated to Latvian folkloristics in the interwar period. Reflecting on current disciplinary legacy, the project’s team simultaneously considers the development of Latvian post-war folkloristics both in the Latvian Soviet Socialist Republic and within the Latvian exile community. 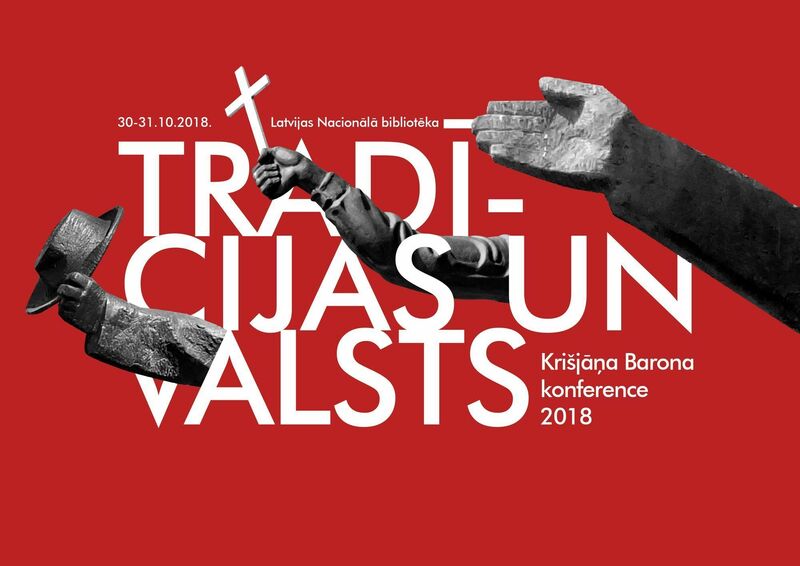 Organized by the Archives of Latvian Folklore, the annual scientific conference commemorating the Father of Latvian Folksongs, Krišjānis Barons, was held on last two days of October. Critically celebrating the Centenary of Independent Republic of Latvia, the multidisciplinary conference was dedicated to relationships between traditions and power, with an emphasis of less-researched years of the Soviet occupation (1944-1990). The conference featured 20 presentations, including also a plenary lecture on "Traditionality and the Language of Ontological Insecurity" by sociologist Mārtiņš Kaprāns and a guest lecture from Estonian researcher Ave Goršič titled "Presented by the Fourth Estate: Folklore and Traditional Culture as a Tool for State and Ideology". Lecture "Collection and dissemination: digital archival strategies"
Audun Kjus and Fredrik Skott will deliver a guest lecture entitled "Collection and dissemination: digital archival strategies" at the Archives of Latvian Folklore of the Institute of Literature, Folklore and Art of the University of Latvia (ILFA) at 3 pm on Tuesday, 16th october 2018. The International Conference of Young Folklorists titled "Reflecting on Disciplinary Ethics in Folkloristics" will take place in Riga (National Library of Latvia), September 19-21, 2018. The 2018 conference is the 8th of its kind. Previous ones have been held in Estonia or Lithuania. This is the first time when this event that aims to foster academic collaboration and communication in the field of folkloristics, inviting students, recently graduated scholars, and anyone who considers themselves to be a young folklorist to present their research, and it will all happen in Riga, Latvia. The topic of the 2018 conference invited contributions to address the questions of ethics in folkloristics. In June 2018, the 36th issue of the interdisciplinary scholarly journal "Letonica" was published. This peer-reviewed journal is indexed in "Scopus", ERIH PLUS and EBSCO, and its contents are available online. 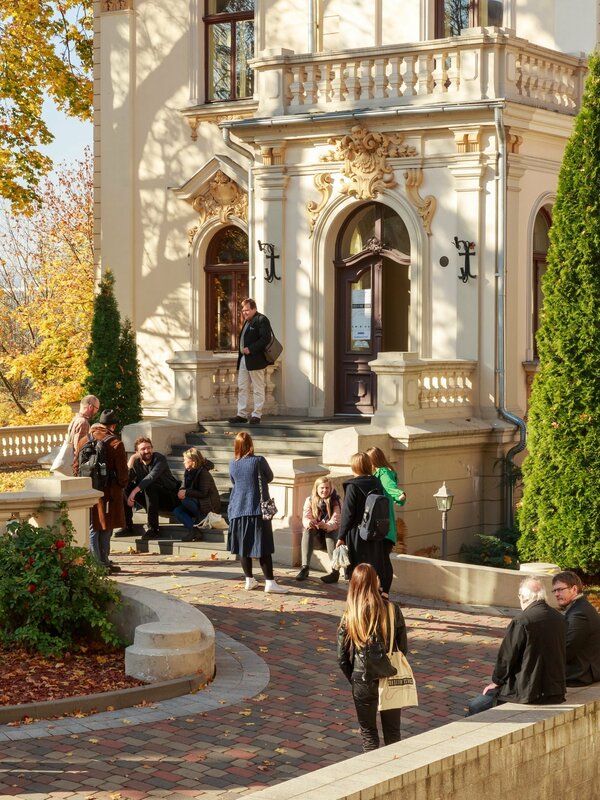 A year ago, the International Council on Archives’ Section on University and Research Institution Archives (ICA-SUV) held its annual conference in Riga. The conference, "Cultural Heritage Materials–University, Research and Folklore Archives in the 21st Century", was organized in cooperation with the National Archives of Latvia and the Archives of Latvian Folklore, Institute of Literature, Folklore and Art of the University of Latvia. Its main focus was on the folklore archives and archival methodology regarding intangible cultural heritage. One of the key topics of the methodological and intellectual debate was the new standardization in archives, the Records in Contexts conceptual model. 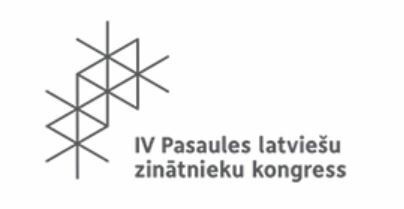 On June 18-20 the IV World Congress of Latvian Scientists will take place at the National Library of Latvia. Congress will bring together scientists from Latvia and of Latvian origin, their friends and strategic partners from around the world to propose solutions for the development of Latvia and to promote long-term cooperation. During the Congress, folklore researchers from the Archives of Latvian Folklore (ALF) and editors of the Digital Archives garamantas.lv will be pleased to meet you at the Archives’ reading room (located on the 5th floor of the National Library of Latvia building (in Riga, Mūkusalas ielā 3)) for short lectures (in Latvian) and excursions (both Latvian and English) introducing to the intangible cultural heritage. The Finnish Academy of Science and Letters in the FF Communications series has released a collective monograph on the history of Latvian folklore studies. 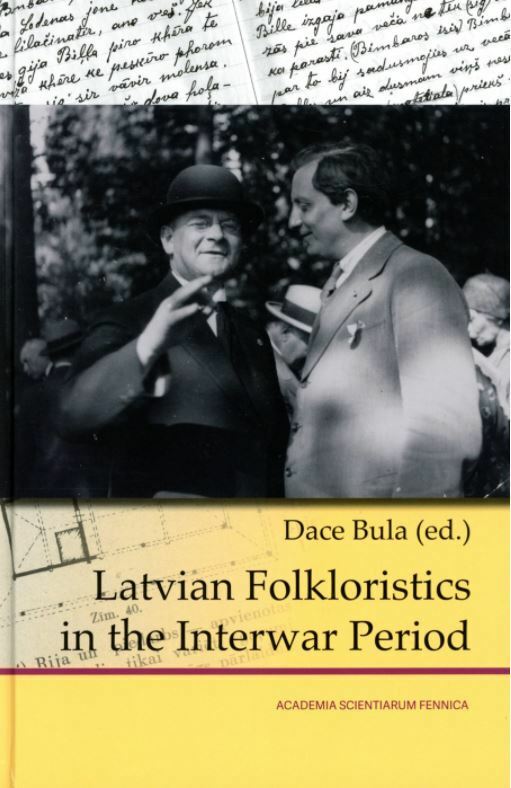 Latvian Folkloristics in the Interwar Period is a contribution by Latvian scholars to the current reflexive trend of folklore studies toward an intense focus on the discipline’s past. It also joins the recent efforts to broaden the geographical scope of folklore history by concentrating on internationally less represented research traditions. The interwar period in Latvia, as in most European countries, was a formative era during which the patriotic duty of collecting and publishing folklore was transformed into a full-fledged, institutionalised academic discipline. The Archives of Latvian Folklore was established; the University of Latvia began offering courses in folkloristics and ethnography; and Latvian folklorists sought a place in the networks of international cooperation flourishing in Europe at that time. By offering a broad perspective on Latvian interwar folkloristics, this book covers relevant national and international contexts of folklore research, dominant research paradigms and key personalities in the field.